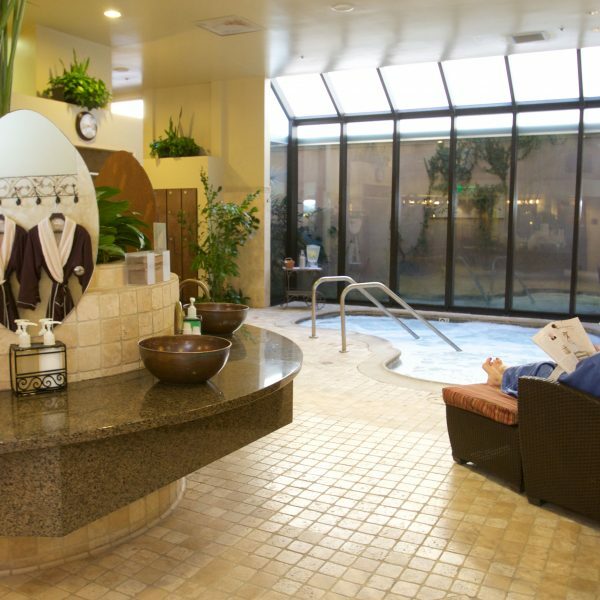 Access to the spa amenities are included with the purchase of any spa treatment service at The Spa at the Glen, Brea Mall. 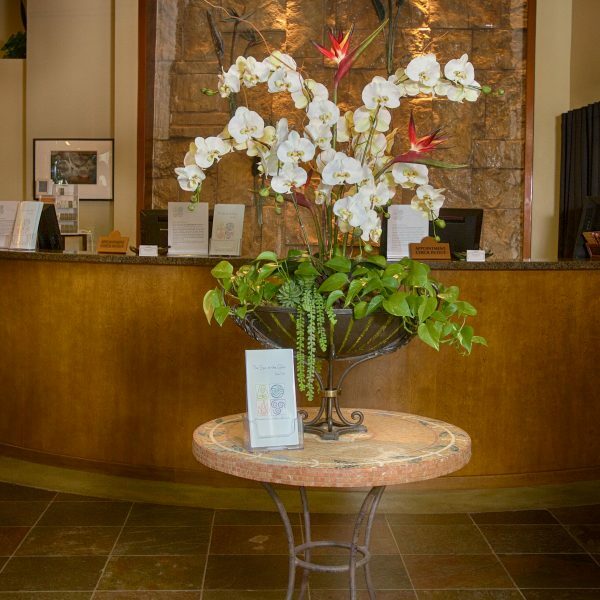 Our spa facility offers comfortable and spacious spa lounge amenities for both men and women, separately. 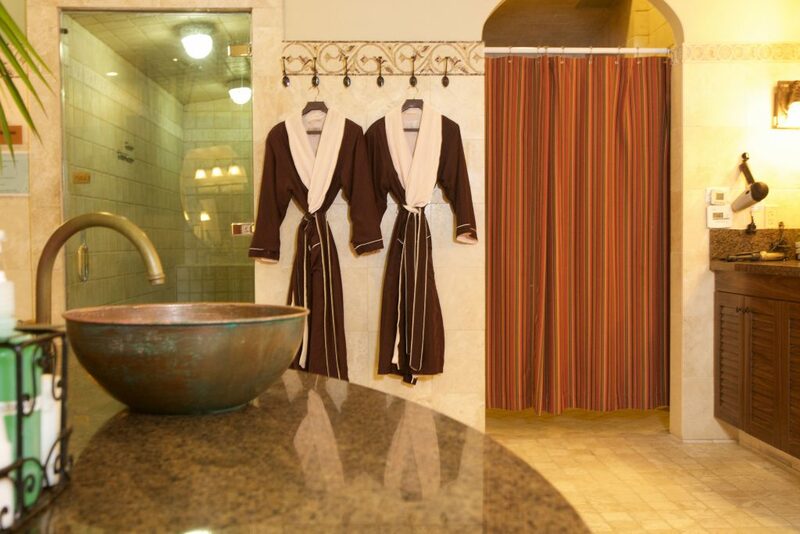 Each relaxation area includes an area to change and store your belongings, then enjoy hot tub, eucalyptus steam room and rain fall showers. 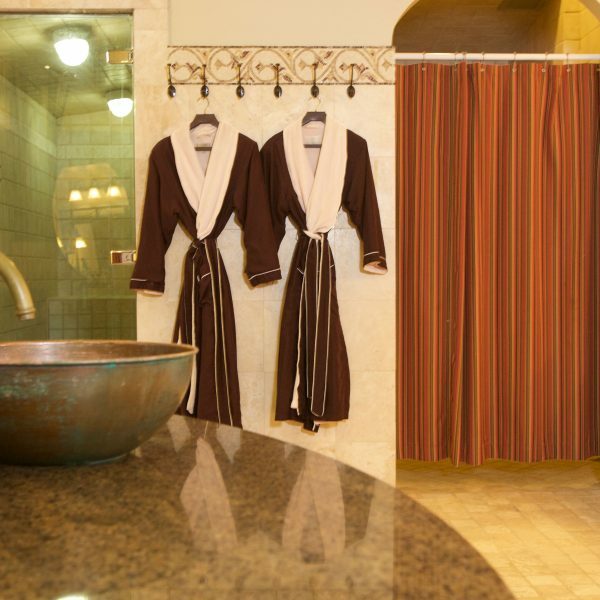 Towels, a plush robe, sandals and a locker are provided for each guest. You are welcome to bring a bathing suit, however they are optional. 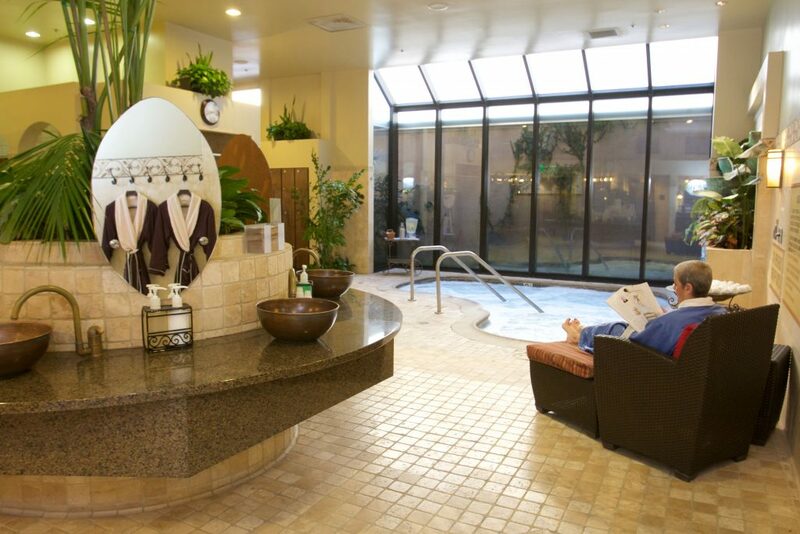 Relax next to the fire place or under an umbrella in our cozy coed solarium. 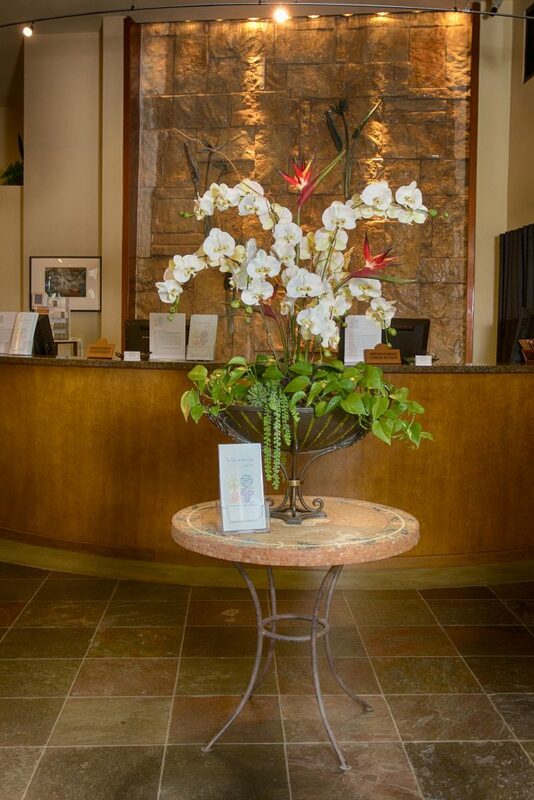 We offer complimentary snacks as well as iced tea, lemonade and fruit infused water. We also cater a spa lunch from California Pizza Kitchen. View the lunch menu. We have some great gift ideas for all occasions, spa wear, professional skin and body care products, gift baskets and more. 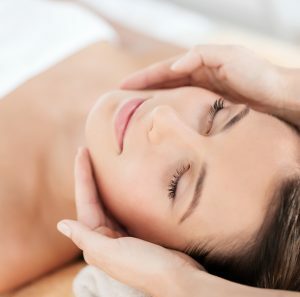 Find top names like Clarisonic, Glo Skin Beauty, Sonoma Lavender, Glam Glow and many more! Plus Gift Cards are available in any amount, may be redeemed for spa treatments or retail products, and never expire!